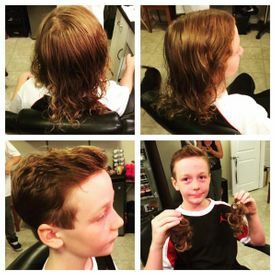 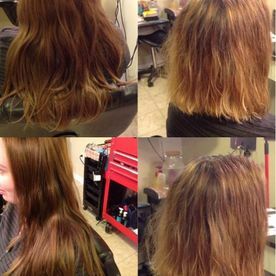 Get a hairstyle or haircut that makes you feel brand new at Active Hair Den in Kamloops. 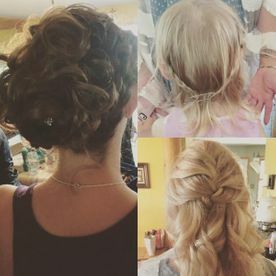 Book an appointment and look your best today! 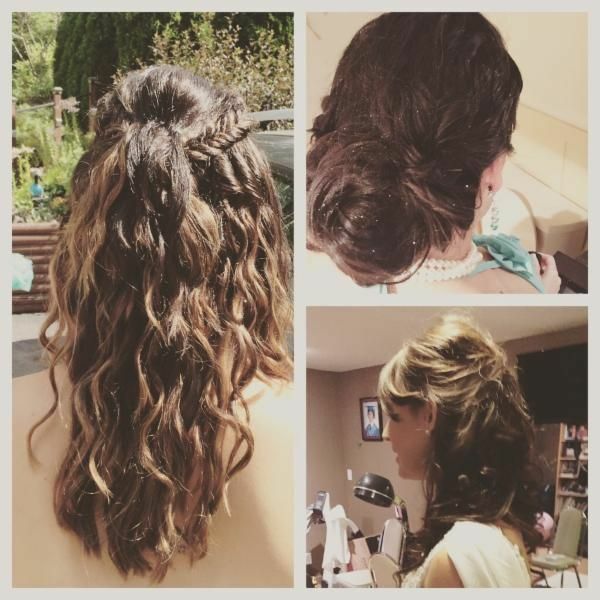 Do you want to look your best for a graduation, prom or wedding? 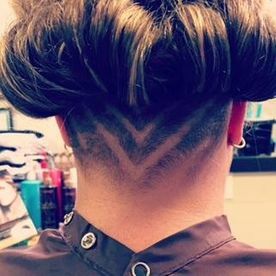 Tracee at Active Hair Den in Kamloops provides colouring, haircuts, extensions, updos and men’s haircuts. 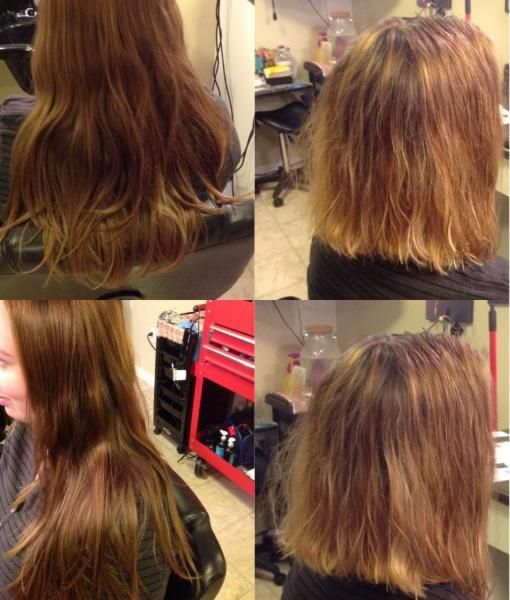 She also provides Brazilian blowouts, facial wax, eyebrow shaping and more. Bring out your best when you go to an event or party. 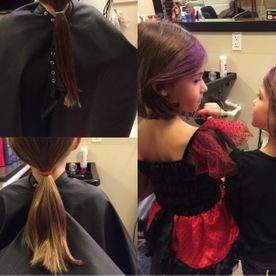 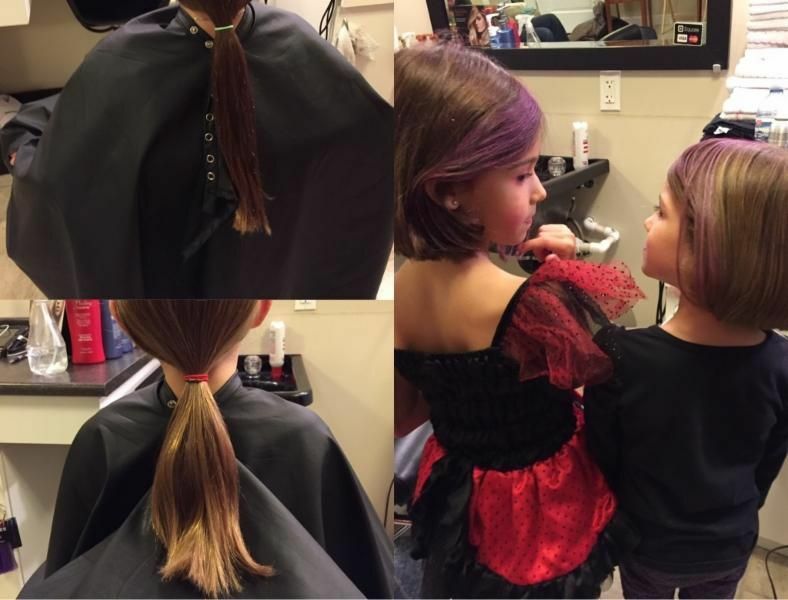 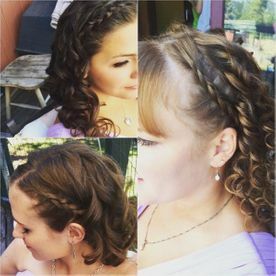 Tracee is a talented hairdresser and stylist who is dedicated to giving you the look you've always wanted in a relaxed and informal atmosphere. Whether it’s a perm or a wedding hairstyle, we won’t pluck your pocketbook. 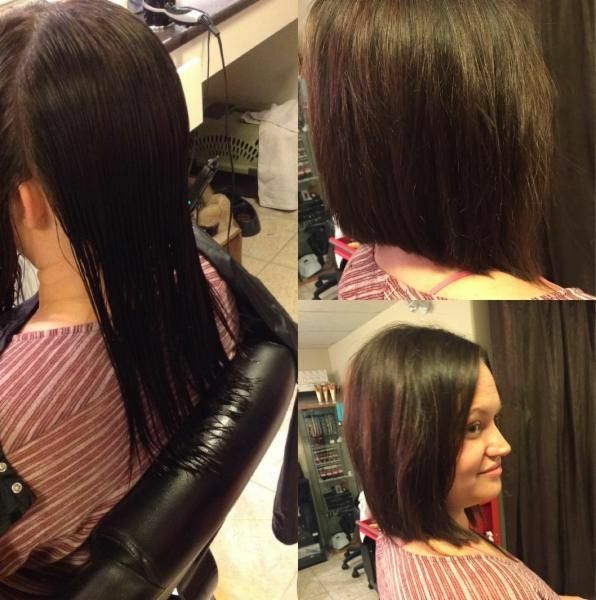 Tracee takes pride in offering some of the most competitive rates in the area. If you're looking to revamp your look or stand out from the crowd on your big day, Active Hair Den has got you covered. Give Tracee a call today and book an appointment.